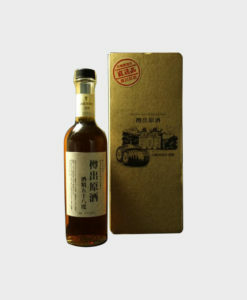 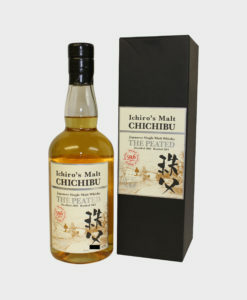 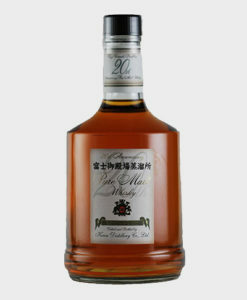 Chichibu distillery is a small distillery with only nine full-time employees, it is owned by Venture whisky, which was founded in 2004 in Chichibu city, Saitama just outside of Tokyo, hence its name. 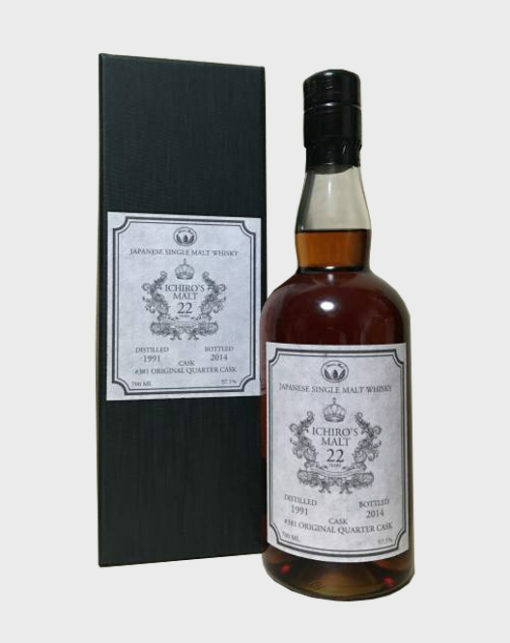 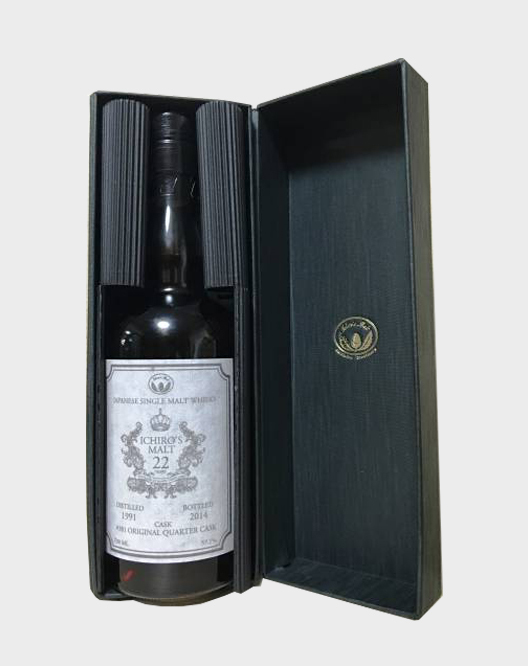 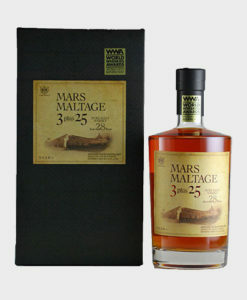 This particular 22 Year Old Single Malt bottle started to mature in 1991, in original quarter cask #381, and was bottled in 2014. 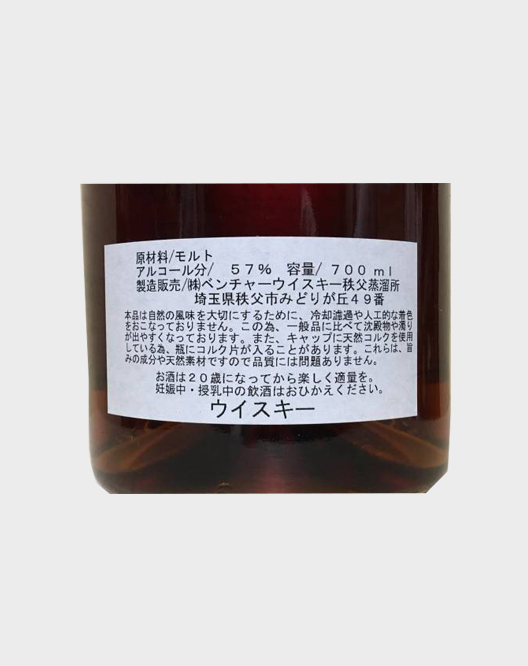 This is a rare release!